What is a 8xs file and how do I open a 8xs file? The TI-83 product as well as the TI-84 Plus device are manufactured by Texas Instruments as calculators integrated with advanced mathematical and scientific graphing capabilities. These devices can be synched to Microsoft Windows-based systems and to Mac-based platforms, using the TI Connect application (also developed by Texas Instruments). 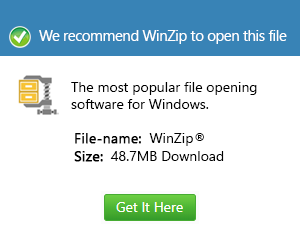 This software uses files with the .8xs extension as reference data files. These 8XS files are also referred to as TI-83/84 Plus string files. Stored in these .8Xs files are parameters and strings used for the mathematical calculating functions and scientific graphing features among the other computation-related functionalities integrated into these devices from Texas Instruments. The TI Connect program can be used to calibrate the settings of these features, and when users access the functionalities stored in these .8xs files, the application references the corresponding data by finding the associated 8XS file and loading just the required data unto itself and not the entire file, for faster performance from the TI Connect application.